Mike Smith is a man on a mission. And he has the demeanour of a man who gets things done. 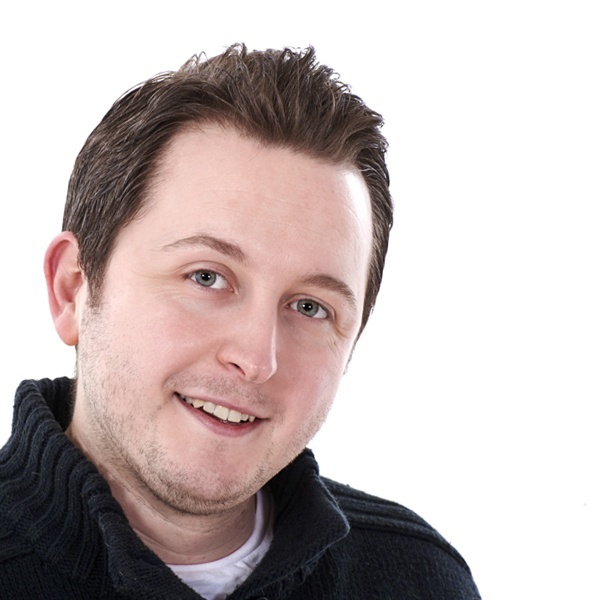 Mike is the community development officer at the Stalybridge Celtic Foundation – part of the Bower Fold club. 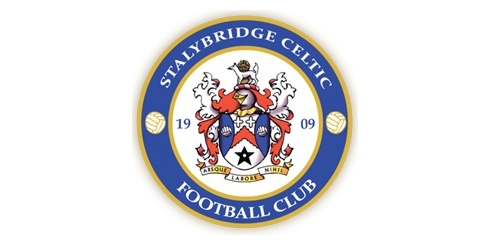 “The idea is to use the power of football as a tool – and Stalybridge Celtic as a brand – to engage with as many people as we can” says Mike, who’s been working at Stalybridge for three years. Vintage Celtic – as the walking footballers are known, have formed quite a tight team since their inception, with colleagues regularly going out for a curry and in some cases going on holiday. “There’s so much more to this than just football” explains Mike. “It’s about building links to the community and between people”. 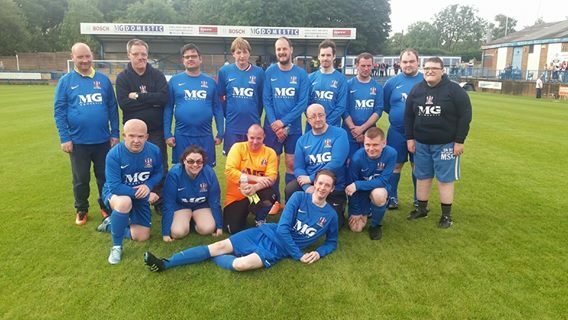 The disability team members are “signed on” at the beginning of each season, and the team often socialise outside the football arena, including tennis training. The Foundation also supports the “Fresh Air Football” scheme – an initiative linked to local Tameside schools, giving kids the opportunity to visit the ground on match days with an adult for just £5. 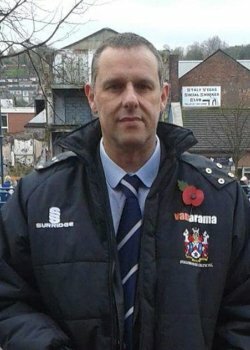 Says Mike: "We are looking forward to welcoming new families to our Home matches, and want to get the local Primary School children fully behind the team, attending Bower Fold on a Saturday afternoon in full voice to cheer Stalybridge Celtic up the league"
The foundation is funded by a grant from the National League Trust, and Mike is hoping that Steve Burr and the first team will get Celtic back up to National League North so the funding will continue.